12248-AA-S2: Similar to model 12248-AA-S1 except for its Plug ‘n Run feature, eliminating the need to set neither the output current nor battery type, before operating. This feature is of particular importance if any person, unfamiliar with the setting requirements, is involved in maintaining the battery. 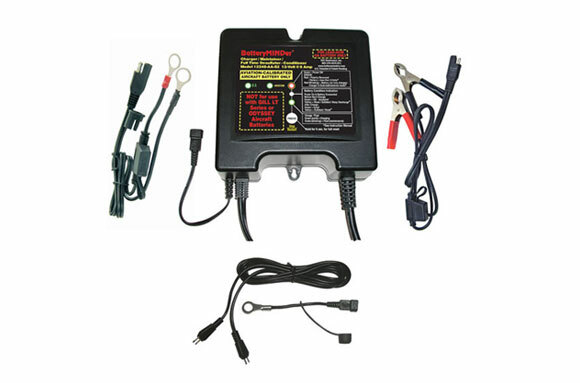 12248-AA-S3: A Specific charger-maintainer designed exclusively for Odyssey brand sealed lead-acid FAA-PMA Certified SBS-J16 and all other Odyssey 600 series sealed batteries. 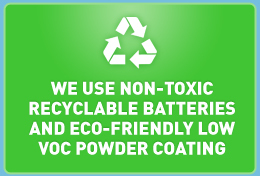 This model is officially approved by EnerSys, the manufacturer of the Odyssey – Hawker branded batteries. 24041-AA-S2: See 12248-AA-S2 for explanation. 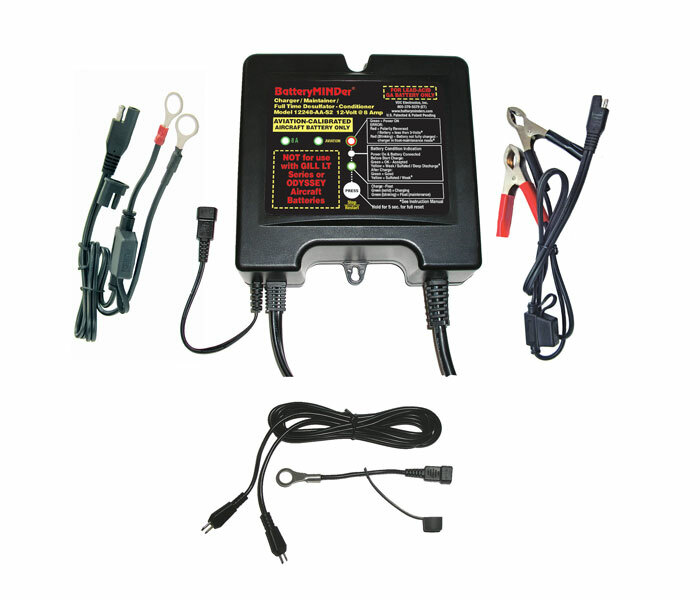 24041-AA-S3: A Specific charger-maintainer designed exclusively for Gill-Teledyne 24-V LT Series batteries.This model is officially approved by Gill and MUST ONLY be used with their LT Series and none other.